Hi there, beautiful and handsome! 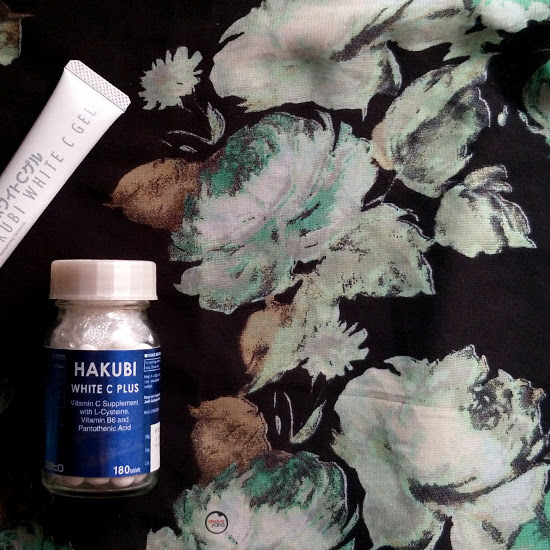 Ever wondered what's the easiest and fastest way to whiten your teeth? Well, you are in extreme good luck as I have the perfect solution you are looking for! Now, before I reveal the big secret...let me just share with you first on why you should even bother about whitening your teeth. Many of us don't realize that our smile and, of course, teeth condition is one of the key attractions when interacting with others. Did you know that many people get turned off when/if they notice that the person that they are talking to has yellow teeth? 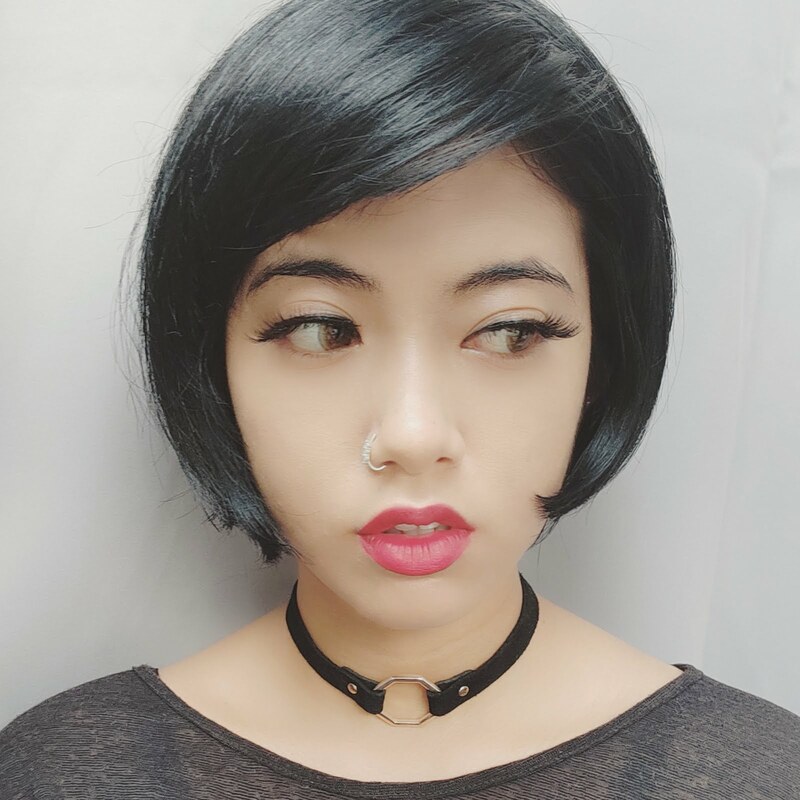 Doesn't matter if it is in regards of finding a partner, dealing with businessmen or even when you are simply having a conversation with a stranger. 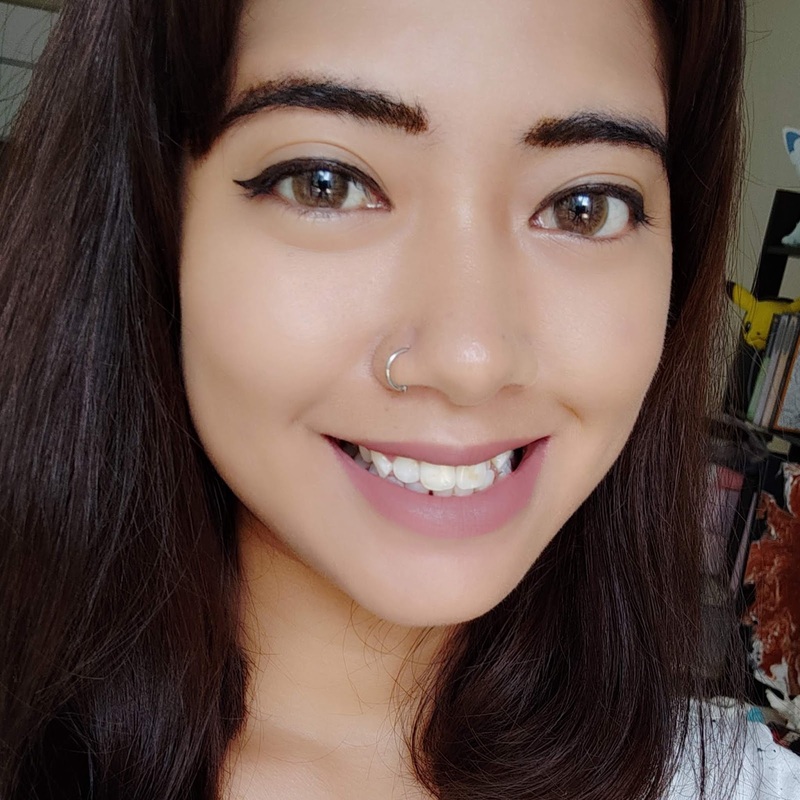 I used to be very self-conscious about my teeth especially since it isn't perfectly aligned and I had yellow-stained teeth. But all of that changed around two months ago and compliments won't stop pouring in for my brighter and vibrant smile. 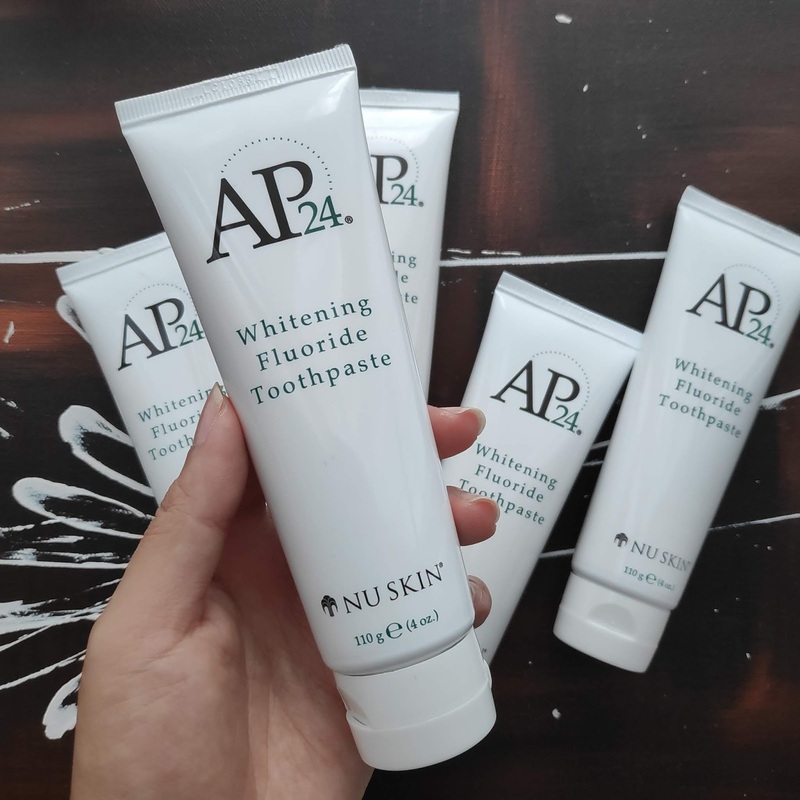 I owe it all to this new toothpaste of mine, Nuskin AP24 Whitening Fluoride Toothpaste. Within a mere 4 days of using the toothpaste, I could already see the changes. And amazingly, after 2 weeks, it looked as if I have brand new set of teeth. My smiles and selfies were/and still are beaming with confidence! 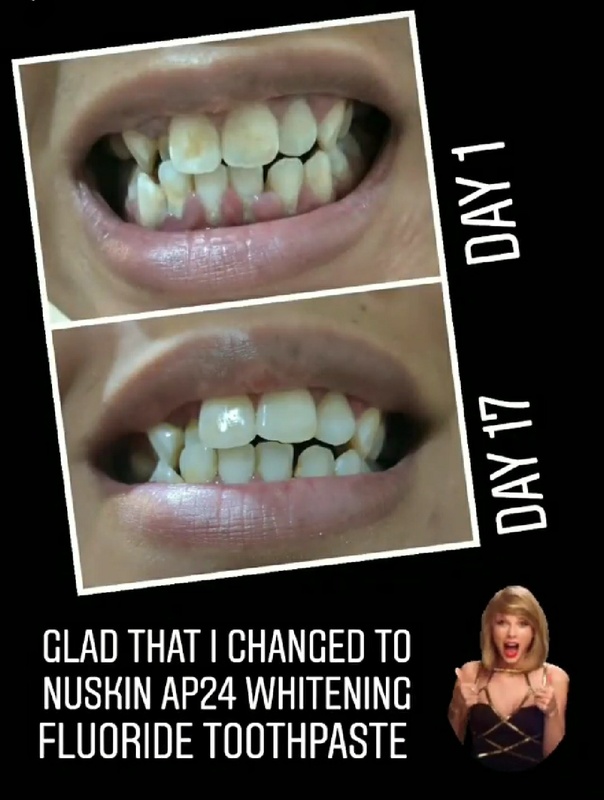 I am definitely a proud user of the NuSkin AP24 Whitening Fluoride Toothpaste and I highly recommend that you try them too! 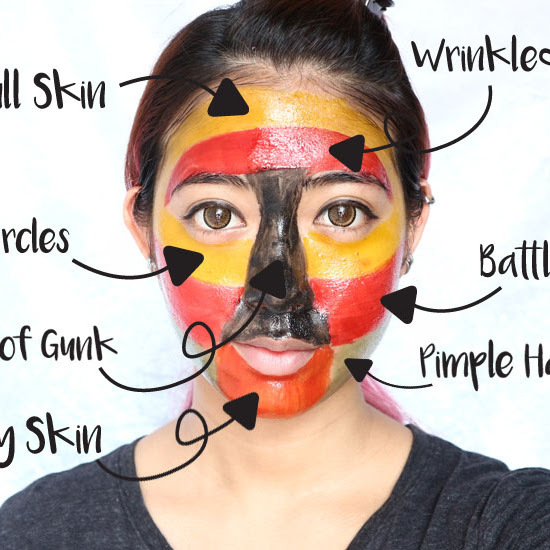 Not to worry...it isn't even expensive; it's RM30 only (per tube)! If you'd like to purchase a tube or two for yourself or your friends and family, don't hesitate to send me an email at absoluteyana@gmail.com with the details of your purchase. Happy showing off your teeth/smile!